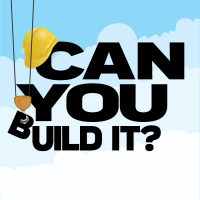 This fun after school program will put your building skills to the test! It's time to test the strength of newspaper as we build tables. We'll test the strength of the tables with books (of course)!